We know our clients value long-term partnerships with their supply chain, and for us, understanding their goals and challenges is key to ensuring they get the right products at the right time. We do this by focusing on the person, not the product, and finding solutions unique to them. 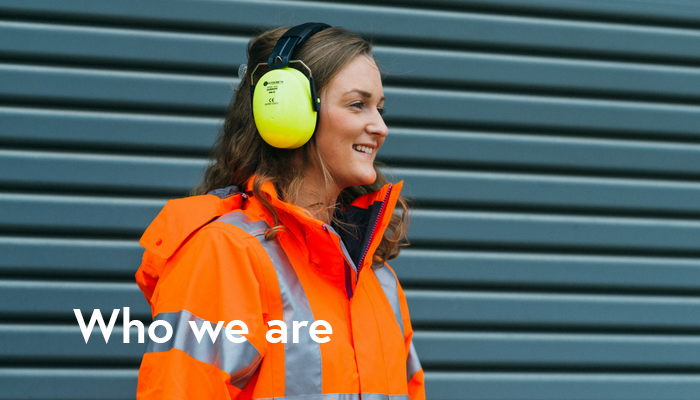 From same day delivery to bespoke branding services, and site audits to product demonstrations; take a look at our brochure to find out more about the services we offer in order to deliver safety products, site welfare and site equipment to construction sites.